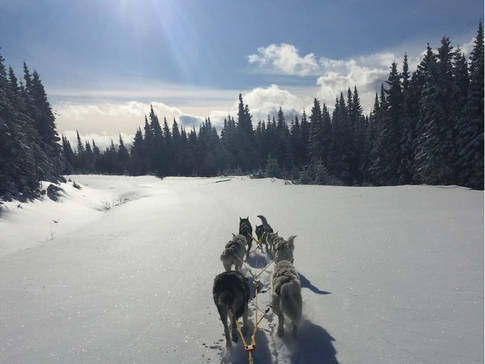 Take an exhilarating dog sled ride around the Massif de Charlevoix on trails with breathtaking views of the St. Lawrence. 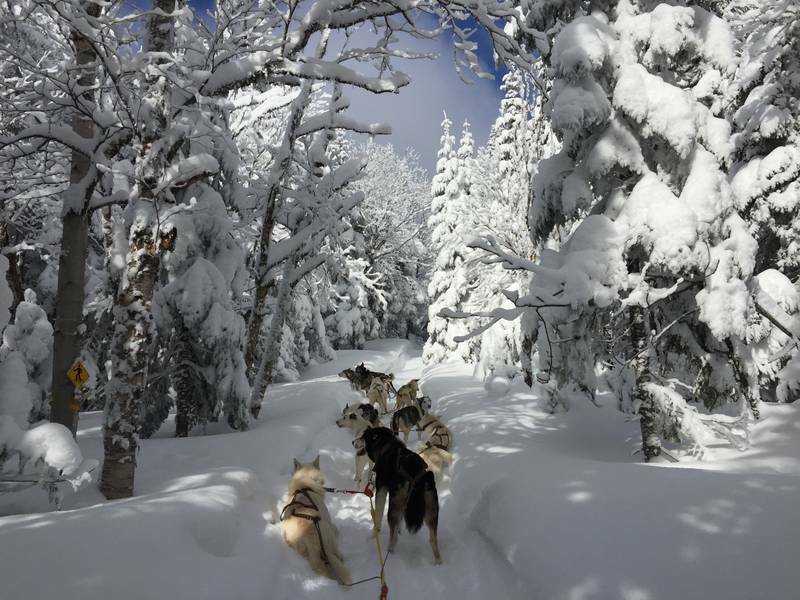 Adventures range from one hour to half a day. Riders in good physical condition can go alone or in small groups (with or without a guide). Training provided before departure.